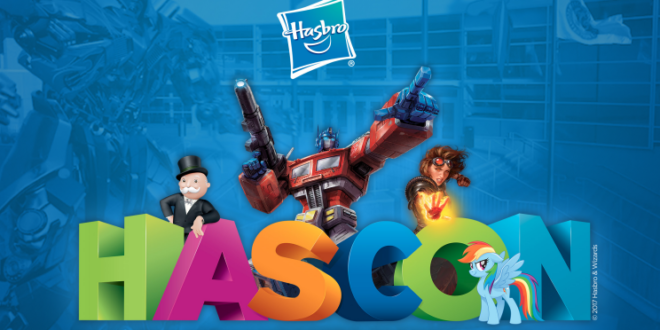 Hasbro has confirmed a number of high-profile brand activities that will be featured at its first ever convention, Hascon, which will take place September 8th – 10th at the Dunkin’ Donuts Convention Center in Providence, Rhoe Island. 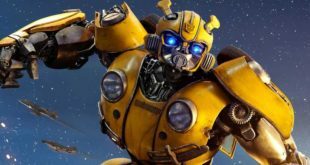 First off is blockbuster franchise Transformers, which will allow fans to inspect movie props, meet costume characters, hands on with the latest products, designer archives with prototypes and imagery of never-before-released toys and more. There will also be a series of VIP and add-on experiences available. 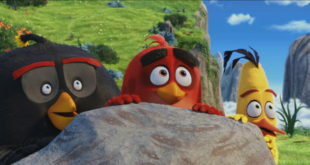 My lIttle Pony will receive similar treatment with fans gaining access to a behind-the-scenes look at the latest pony adventures in entertainment (the upcoming film), character meet-and-greets, a ponification experience and much more. 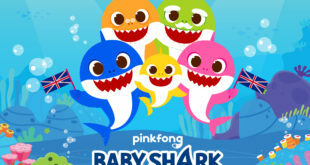 Meanwhile, Nerf will offer hands-on activities with an exclusive Nerf arena, while Magic the Gathering fans will be treated to tournaments galore, demos for those new to the game, and an array of life-size experiences. 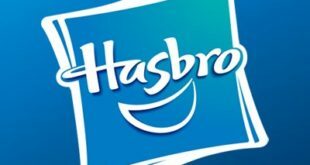 Elsewhere there will be other exclusive activities for favourite Hasbro brands including Dungeons & Dragons, GI Joe, Star Wars, Marvel and Play-Doh. All activities except for VIP and add-on experiences will be included in the price of admission.